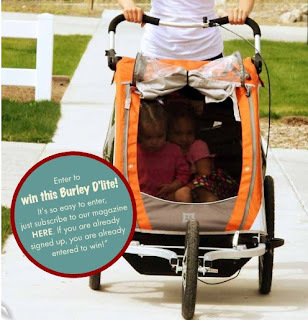 Burley is giving away a 2010 Burley D'lite bike trailer with the jogging stroller attachment. 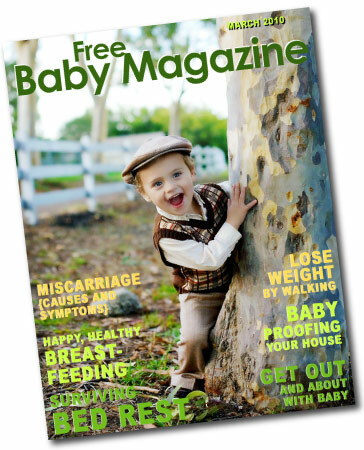 If you are already subscribed, you are already entered to win! Easy! 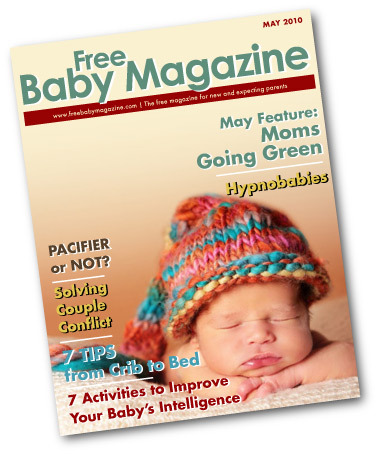 The winner will be chosen on Friday, May 21st and will be notified by email. 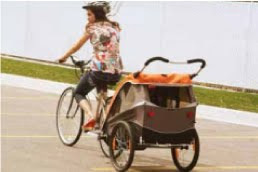 I love using my jogging stroller! I don't need one quite as large as this since I only have a small child, but if I have more, I'll definitely look into getting one of these!